Tracking time is one of the most effective ways to be productive and accountable. It allows you to understand and then evaluate where all your time is disappearing. The more you use an app or an extension to track time, the better a picture it paints. You also learn about all the time that was never logged and have to reconsider what your priorities are. Was it more important to watch that web series or complete that presentation? In my case, it is writing articles and brushing up my knowledge of technology and SEO in general. I have been lagging behind my targets and schedules for some time now. So, I thought it was a good time to begin tracking time. Charity begins at home. After fooling around for some time, I have zeroed in on a winner that suits my needs but I will share its name later in the post. 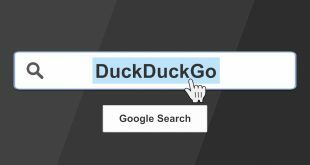 First, take a look at some of the best Chrome extensions to track time below so you can zero in on a winner that suits your needs. Let’s begin. This is the first time tracking Chrome extension that I tried. I use Trello boards to manage my personal and professional life and TimeCamp promised to work with it. TimeCamp will import all your Trello boards and lists so you can track time for each one individually. The problem is that there is no way to disconnect and remove or delete a Trello board or list in TimeCamp without deleting it first on Trello. This makes it difficult to edit TimeCamp separately. I sent a mail to their support they asked me to delete boards on Trello and went on to say that this only made sense! No, not for me. 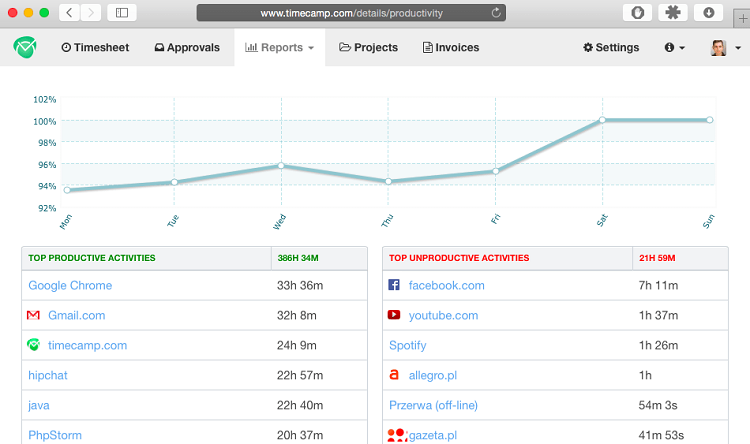 If you are not using Trello, TimeCamp is a solid product. 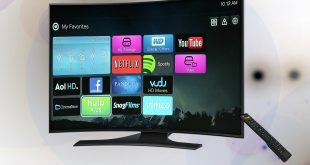 It is free, for one user, and comes loaded with features. You can track time for your team members too and log billable hours. No need to use a separate invoice app as TimeCamp will manage it based on your billed hours. Adding clients and projects is easy and TimeCamp integrates with a number of third-party apps. You will pay $7/month/user for app integration and billing, and $10/month/user for invoicing, timesheet, and screenshots. Time tracking is often combined with project and budget tracking by teams and individuals alike. Tick understands this which is why it allows you to track whether you have crossed your budget and how long before the project will be completed right under new task. 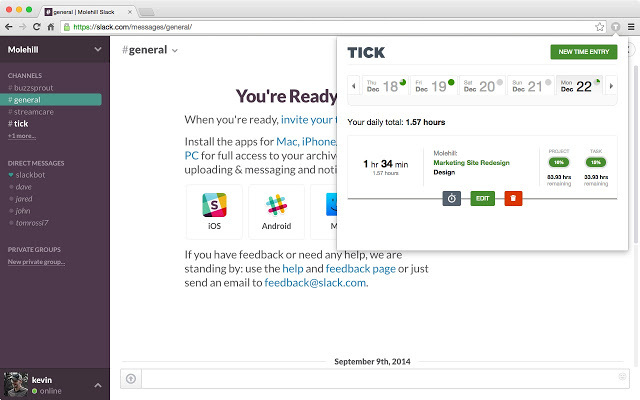 Tick offers a simpler design with no clutter. One really cool feature is the ability to move between different projects within a single timer. In other Chrome extensions to tracking time, you have to close a timer and start a new one when moving to a different task or project. Tick is free to track one project with no limit on users after which you pay $19/month for 10 projects and $49/month for 30 projects. The latter also supports recurring projects. 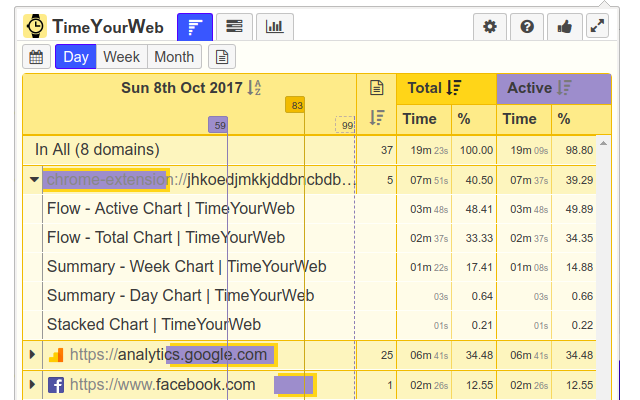 Toggl is probably one of the most famous Chrome extensions to track time on the Web Store and for good reason too. Apart from the usual features like the ability to track time, budgets, teams, and projects, Toggl offers some advanced features. You can create a different workspace to keep teams and businesses separate. You can not only track time but also on which app and website were it spent. Toggl calls it Timeline. Useful when you want to know which app you are using the most and why. Toggl integrates with a number of popular 3rd party apps and you can use it on pretty much any platform. The Autotracker feature will begin tracking time-based on apps and keywords that will trigger the timer. Very handy. I really liked the Pomodoro timer that I use to take necessary power breaks. You can create an invoice with a 3rd-party app. The free version doesn’t integrate with iCal but offers Timeline, basic reporting, Autotracker, unlimited projects and teams, and time tracking. Starter plan, priced at $9, gets you iCal feeds, advanced reports and estimates, sub-tasks and sub-projects, and advanced dashboard. Clockify is my preferred Chrome extension for tracking time when I am working or just streaming Daredevil on Netflix, again. Clockify is free for one user with unlimited projects, clients, and workspaces too. You can also assign tasks and clients as billable or not. All the features in Clockify are free including unlimited users, projects, and tasks. Clockify will then generate reports which are not as robust as Toggl or some other time tracking Chrome extensions but they are good enough. Clockify is simple to use timer tracker with just enough features to get the job done. This allows them to keep the platform free and uncluttered. Here is a list of app integrations. Clockify dev team recently announced that they are working on reminders, idle time detection, and a Pomodoro timer. Cool, huh? Do you spend a lot of time on the web, in your browser, surfing the web or doing stuff? If so, Time Your Web is a chrome only extension that will create a detailed summary of your time spent on different websites. We are in the habit of opening multiple pages but most of them stay idle in the background. This nifty extension will track active and idle time spent on tabs separately. This Chrome extension will track time and display the collected data in 3 different formats like a flow chart, stack chart, and a summary chart. It is completely free however only available on Chrome. This is more of a logger which means it will work in the background with no manual input required from you. Just install it and forget it. No way to manage users, projects, tasks. Time Your Web is free to use and applies a bare-bones approach to tracking time on the Chrome browser. Also suitable for parents who want to know what their child is doing on the web. TMetric is a rather simple time tracking extension for Chrome that offers more features than Time Your Web but less than Toggl. It has found the middle ground. 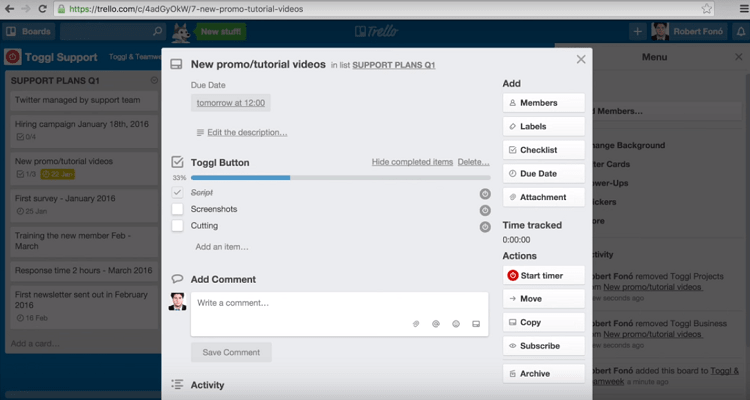 You can integrate it with a number of apps to track what you are working on and add tasks to projects. You can track billable hours, employee activity, create project budgets forecasts, and raise invoices. Yes, you can send invoices directly from the interface which is helpful and reduces additional cost. The free version will let you track time, add unlimited projects and clients, integrate with apps, and create reports. For $4/month, you get budgets, invoicing, and task management. For $6, different types of billing and payroll which is really useful if you have a large workforce. 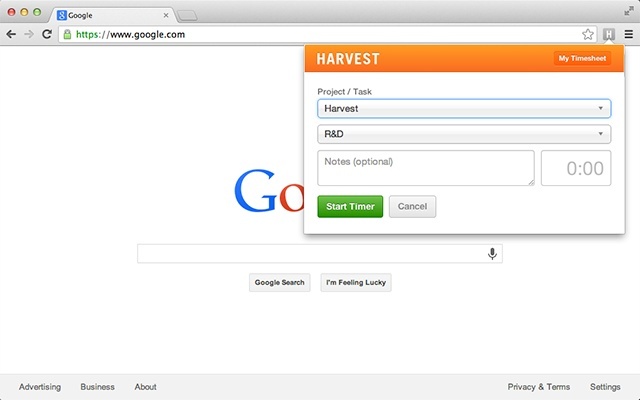 Harvest, like Toggl, is an advanced time tracking Chrome extension that is equally suitable for freelancers and large enterprises. It was designed to scale. 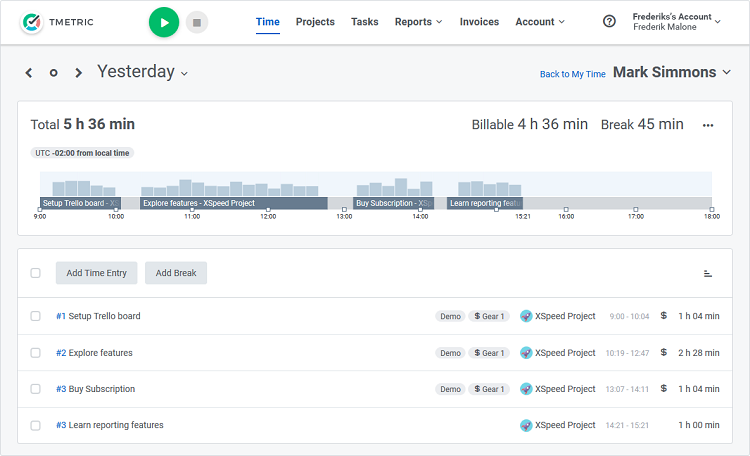 You can track billable or non-billable hours, create reports, track projects and tasks, and keep an eye on your team. Harvest integrates with a number of apps and software. You can raise advanced invoices and send them directly to be paid. Once paid, it will be marked as so. Then there is the forecast and budget feature that is useful for future planning. While Harvest is equally good for individuals and companies alike, I would not recommend it to single users as it can be overwhelming. Harvest is free for one person for up to 2 projects with all features. It will cost $12/month for 1 user with unlimited projects, and $12/user/month for more than 2 users with all features. Time Tracker is an open source project which is available on the GitHub, if you are worried about your data and privacy. 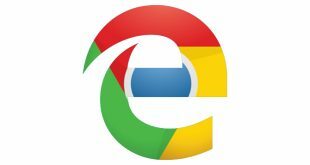 Like Time Your Web, Time Tracker extension for Chrome will work in the background to track all the websites that you visit and how much time you spend on it. Again, simple to use the extension with a bare-bones approach. Just install it and you can easily check the number of hours you are spending on work and social media sites. Time Tracker is free to use. If you are looking for something simple and just need to keep track of your browsing activities, Time Tracker and Time Your Web is good enough and free. If you need something more robust, I would recommend Clockify from personal experience. Toggl and Harvest are good for both individuals and enterprises alike but more suitable for the later.